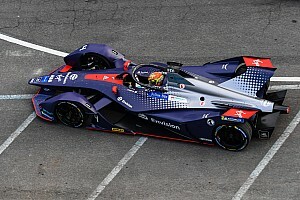 Formula E points leader Sebastien Buemi has been handed a five-place grid penalty for the Marrakesh ePrix following post-qualifying technical checks. 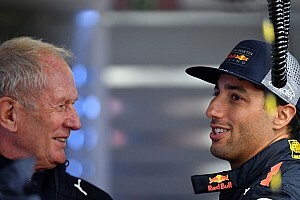 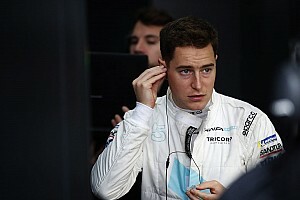 The reigning champion, who qualified second after Super Pole, will now start from seventh on the grid after it was found that his Renault e.dams car was underweight due to extinguisher leak. 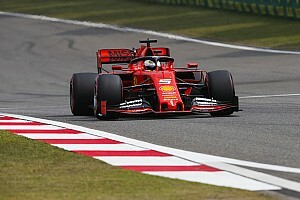 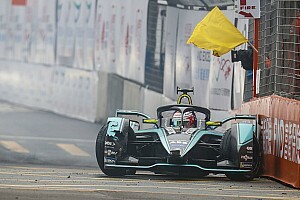 The safety-related penalty sees Sam Bird moved up to the front row of the grid, with Nelson Piquet Jr in and Jean-Eric Vergne sharing the second row. 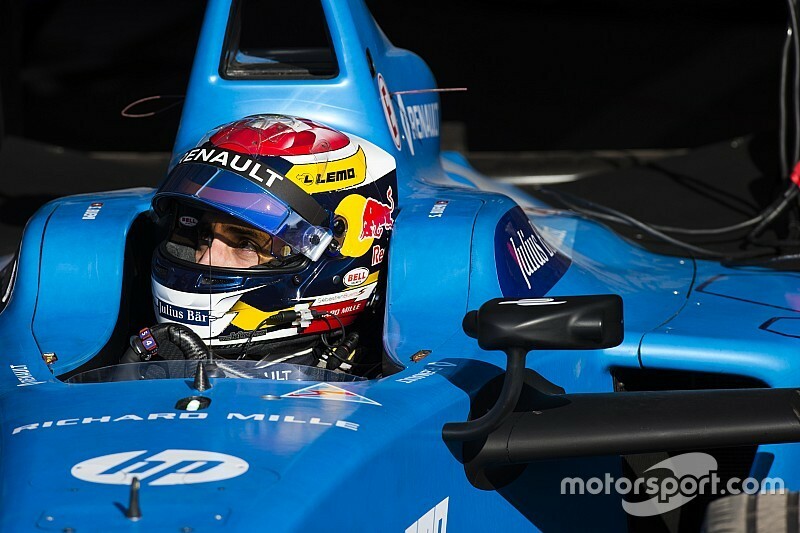 Motorsport.com was told by a team spokesman that a suspected leak of the extinguisher on Buemi's car during the course of running on Saturday contributed to the safety apparatus being under the required weight by 3.25kg.